Born in the family of lawyers as his father, mother and even godson are lawyers and of course they wanted him to become a lawyer. He actually studied business disciplines and law but now Benicio is one of the prominent actors. You will see him in the next episode of Star Wars: Episode VIII in 2017. Can you imagine that this famous actress who stared in Lord of the Rings trilogy and other two films based on J. R. R. Tolkien’s’ novels, in school years planned to become an economist? At the university she has fallen in love with art and acting and this brings her worldwide glory. This story about the man who during his studying at business school and later in university for business degree, left his studying and has become one of the best comedians of our times. He not like others and he has his own style of performing that will always make you laugh to tears. Ivanka Trump born in the family where everyone is businessman but she has long path to success. She studied at the university and graduated with economics degree. But firstly she didn’t start to work in business sphere. As she is very beautiful and firstly she has worked in modeling sphere. Later on she have decided to go in for business and writing. Now she is Vice President at the Trump Organization. He is one of the best writers of our time and a lot of his works have screening. But his first job was in a nursery. He watered bushes. In his resume you may also find plumber, member of an asphalt crew, salesclerk of men’s underwear. After all this John decided to study in college to become a lawyer. After work in the court He began to write and “The firm” remained in the bestsellers list 47 weeks. He famous actor, producer, director and even musician. Studied in State University of California for finance and marketing. And it is here, in the last year of studying he became interested in acting and started to visit acting lessons. After graduation he worked according to his degree only month and acting became his life. He is one of the most famous singers and composers in the eighties years of previous century along with Michel Jackson. He studied economics and theology at university but later his decided that music is higher than this. 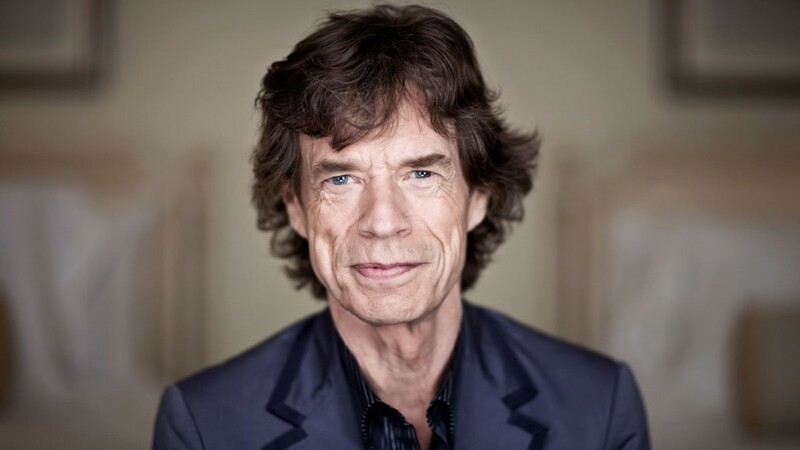 Everyone knows him as a singer of Rolling Stones. He is one of the best representatives of Rock and Roll genre. His was going to graduate from the university and got his degree but on the last year of studying he leaves and devotes entirely himself to the music. You exactly know him, or even his voice as he voiced of the famous cartoon character “Manny” in the Ice Age. But after school he thought about business degree to become an accountant and during studies he quickly changed his mind and became a famous actor. And the last famous celebrity in our list is Wanda Sykes. She is well known for her numerous voicing of different cartoon characters. She as well as others persons in our list studied for a marketing degree and successfully graduated. So, if you have decided to study for a business degree, think about all opportunities and things that you like to do.